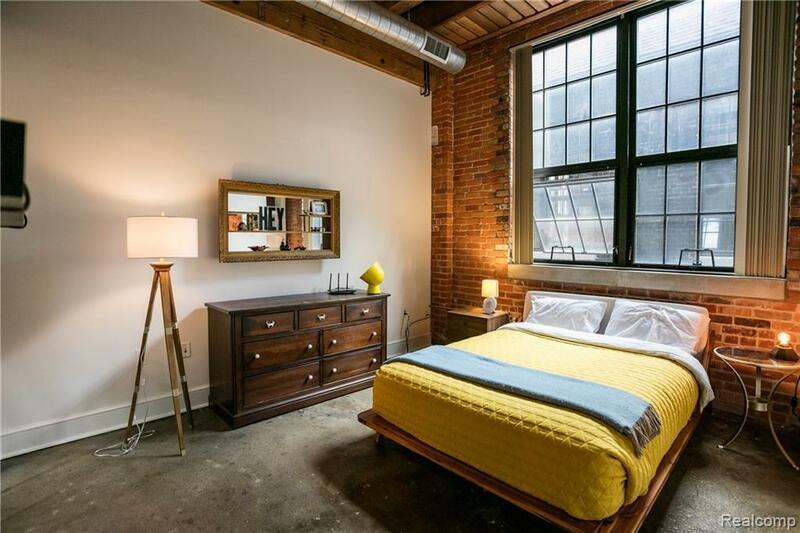 True Detroit loft living at Research Lofts! 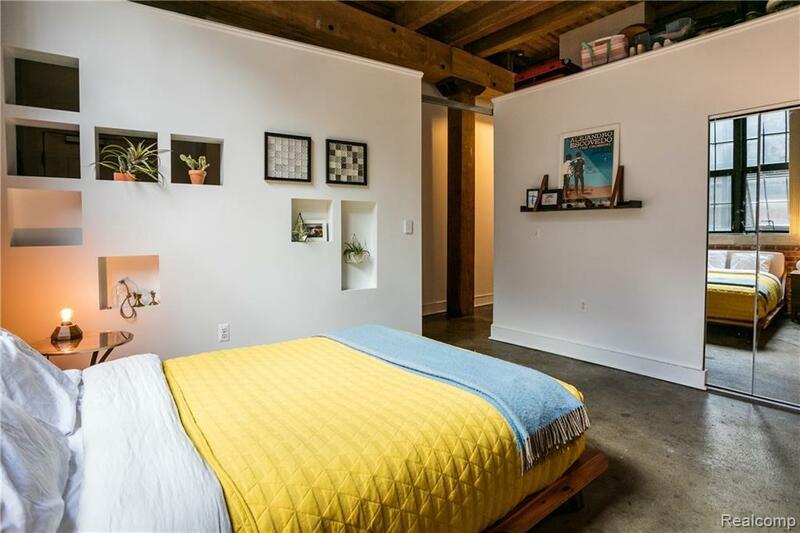 Well-built one-bedroom/one-bath loft condo with polished concrete floors in a former industrial building. 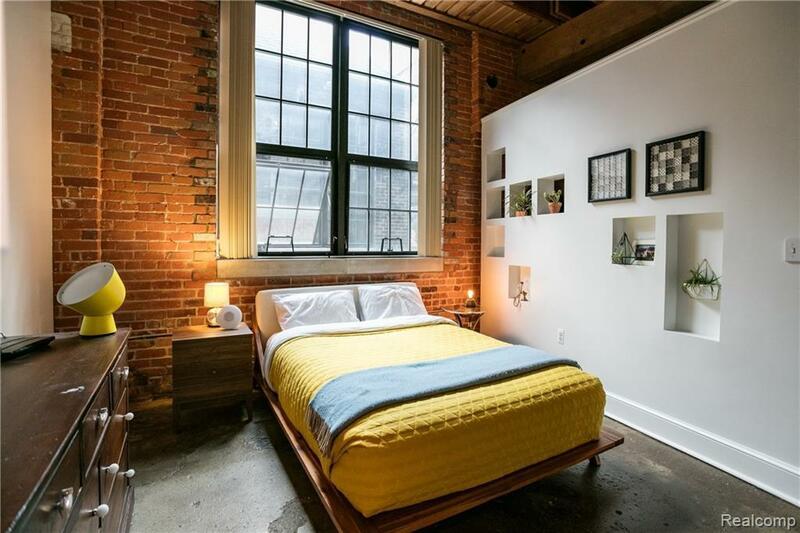 This unit features a walk-out patio with great access to common space?great for pet owners. Gated parking is included.Walkable to Wayne State and the growing Woodbridge/Trumbull Business Corridor that includes Woodbridge Pub, Izakaya Katsu Detroit, Lucki?s Cheesecake and Pci Sci. 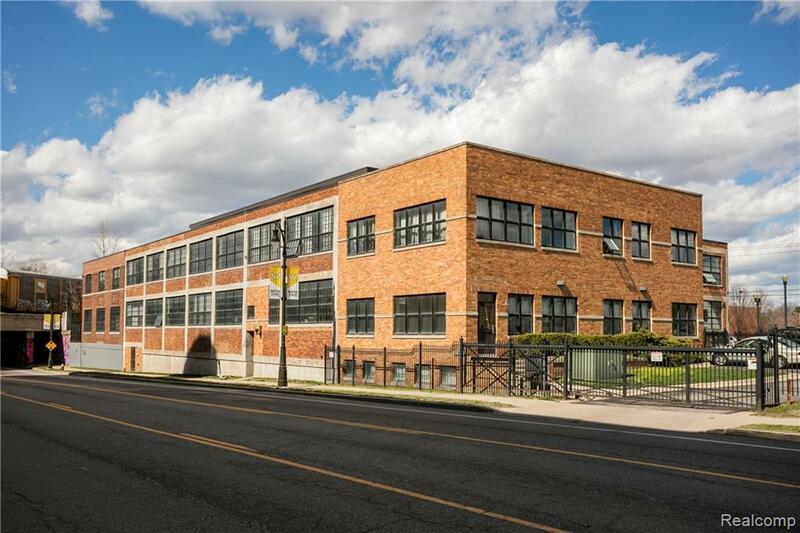 Research Lofts has its own clubhouse, bike storage and fitness center and is very close to all that Midtown and New Center have to offer and simple commutes to Wayne State, Henry Ford Health System and the DMC.